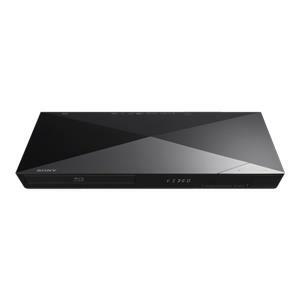 Enjoy endless Full HD 1080p entertainment with quick access to over 100 streaming services including Netflix®, YouTube, Hulu Plus™, Pandora, Fitness & Wellness applications. 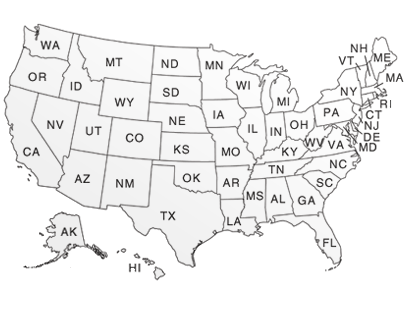 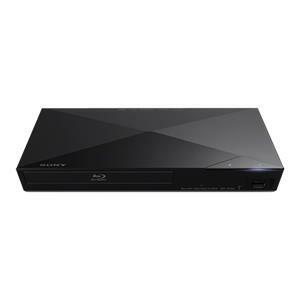 Quickly load and start Blu-ray and DVD discs, and even upscale DVDs to near HD quality. 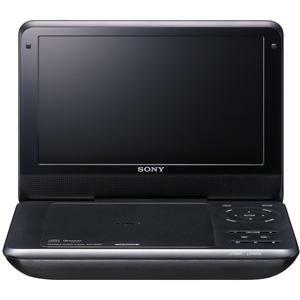 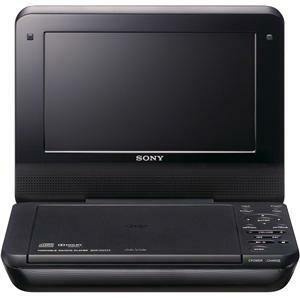 Experience better picture quality with a fully-encased optical drive. 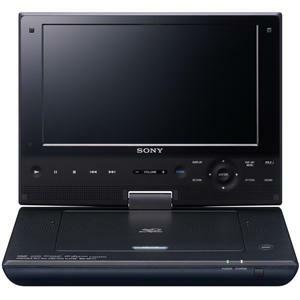 Easily share your photos and videos via the front USB slot. 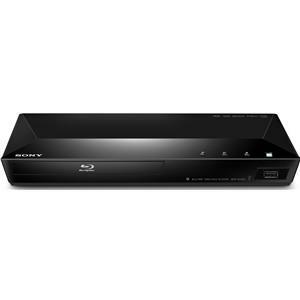 It’s effortless entertainment, right at your fingertips. 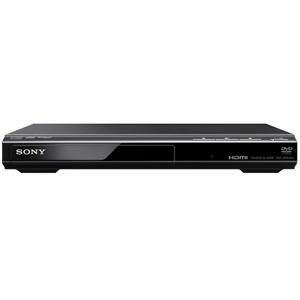 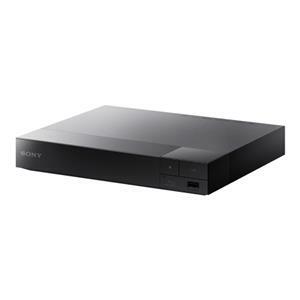 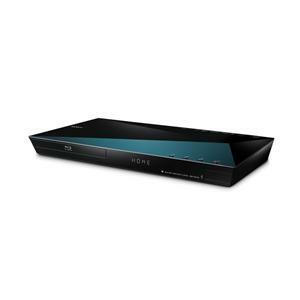 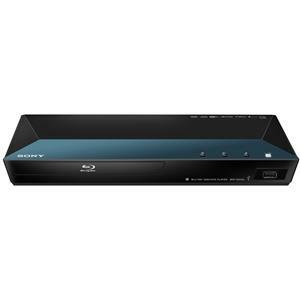 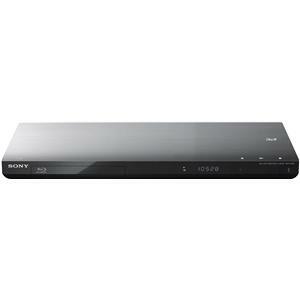 The Blu-ray Disc and DVD Players ENERGY STAR® Blu-ray Disc™ Player with Streaming by Sony is available in the area from BigFurnitureWebsite.